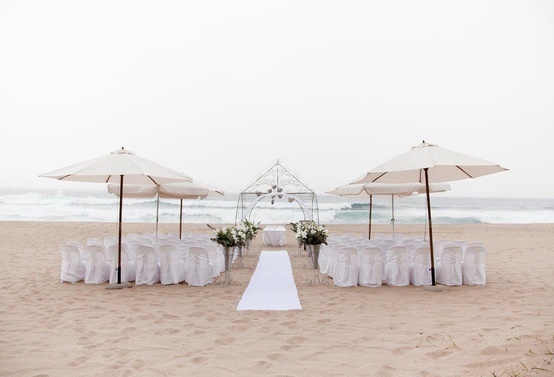 With the temperature rising, it’s the perfect time to consider saying ‘I do’ by the sea, with the sun shining and the sand between your toes! 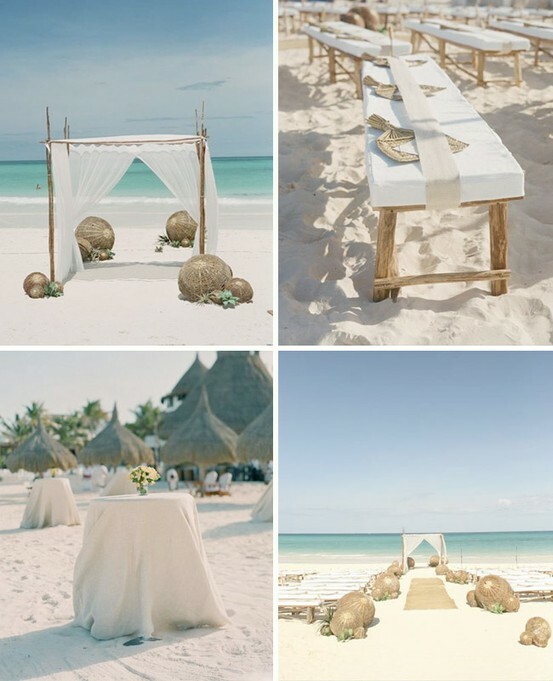 We’re romancing the idea of an intimate beach wedding at cdl HQ this week, with these beautiful pictures sparking ideas of an intimate ceremony and reception shared only with the closest family and friends. 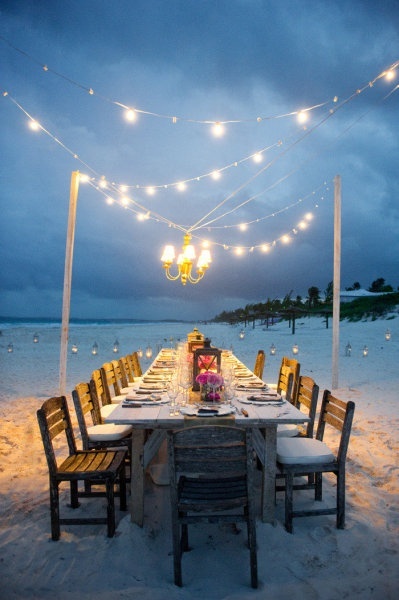 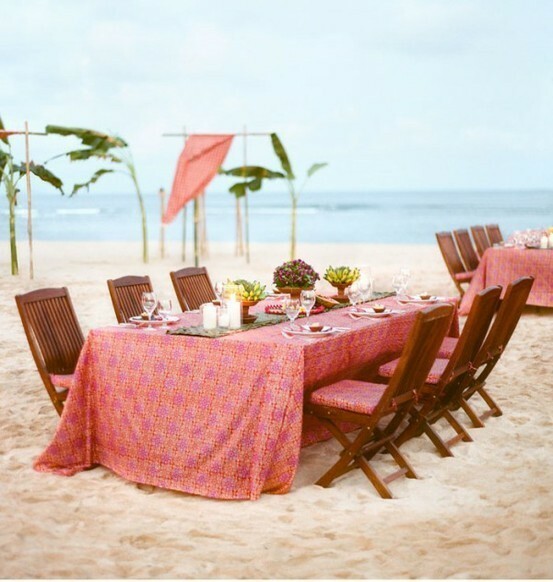 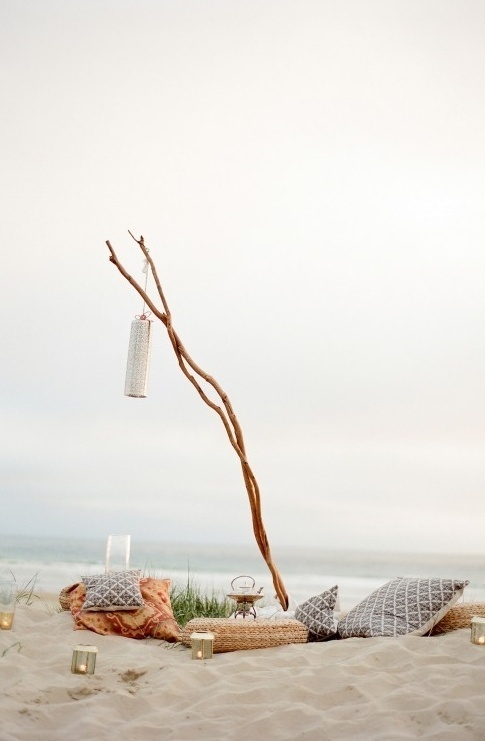 Check out some of our favourite decorative ideas for a seaside ceremony below! 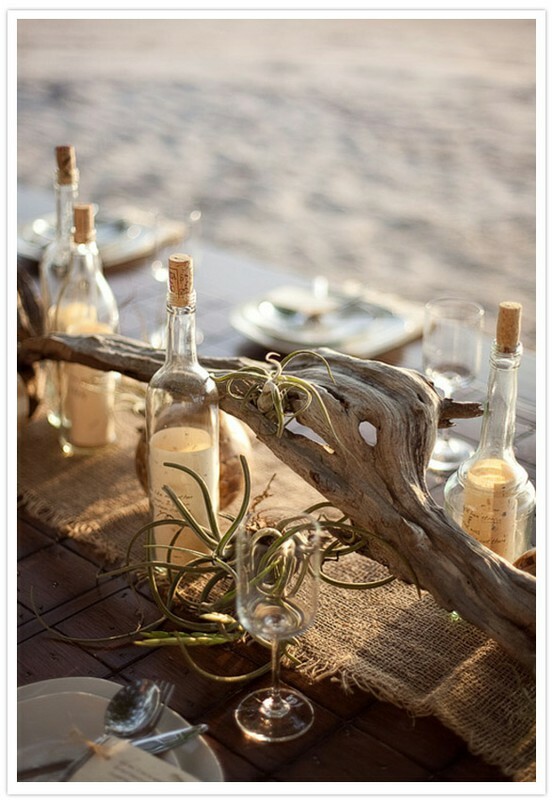 Images courtesy of One Stylish Bride and Pinterest.